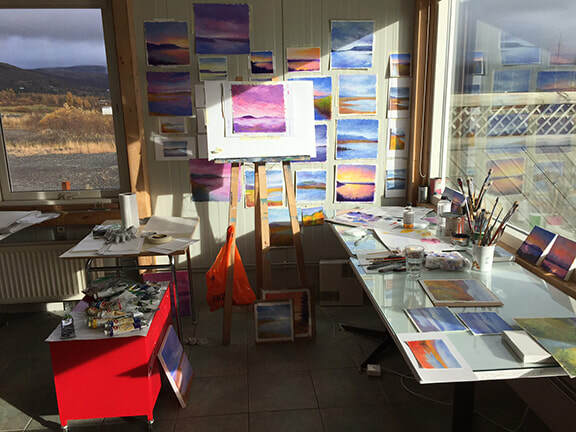 An international association of artists' residencies — a diverse field of more than 1,500 programs worldwide that support artists of any discipline in the development of new creative work. Residency Unlimited (RU) supports the creative process and promotes exchange through its unique residency program and year-round public programs. Moving beyond the traditional studio model, RU forges strategic partnerships with collaborating institutions to offer flexible and customized residencies designed to meet the individual goals, needs and visions of local and international artists and curators. • Atlantic Center for the Arts: unique approach: they invite master artists who then select their associate artists out of pool of applications; it’s all about collaboration, not so much individual projects. website shows their upcoming master artists and deadlines for each session. • Blue Mountain Center: artists and activists. Really amazing. In the Adirondacks. • WSW: Women’s Studio Workshop, Rosendale, NY – especially for printmakers. 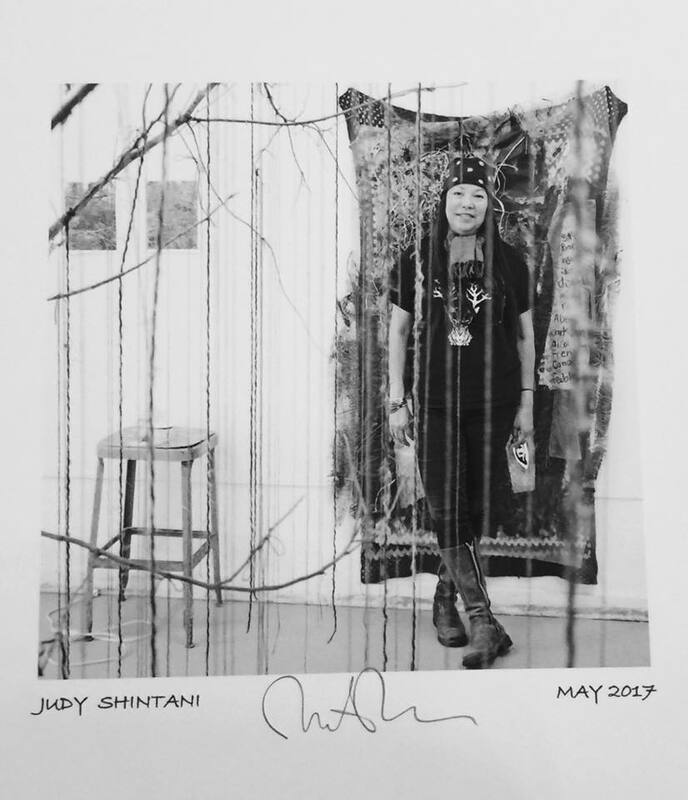 Photo below by Judy Shintani, taken at one of her residencies. Two Wyoming Residencies, Jentel and Ucross are within 8 miles of each other, in north central Wyoming near Sheridan in ranching and coal country, and also near polo tournaments, stock car acing and hunting for deer, antelope and bighorn sheep. ﻿Jentel: http://jentelarts.org/﻿ hosts 4 artists and 2 writers per month. The founder and benefactor is Neltje Doubleday, 84, who abandoned NY high society for Wyoming in the 1960s. Neltje is a painter large colorful abstracts, and an antique collector who buys and sells antiques by the truckload out of a large warehouse down the road. Not sure how many other careers she’s had… She operated the Sheridan Inn for 15 years and served 400 people a night. She designed and furnished at the Jentel house and studios herself. It’s gorgeous, all odd angles and clean, contemporary surfaces contrasting with ancient furniture.